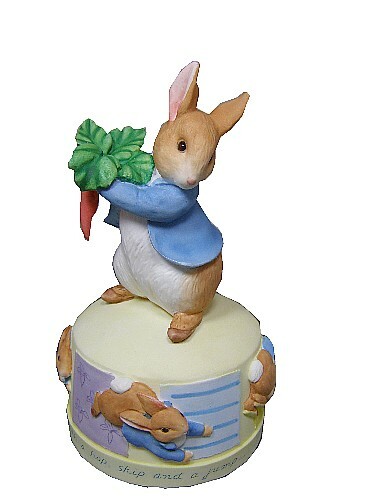 Peter Rabbit, Beatrix Potter Music Box. 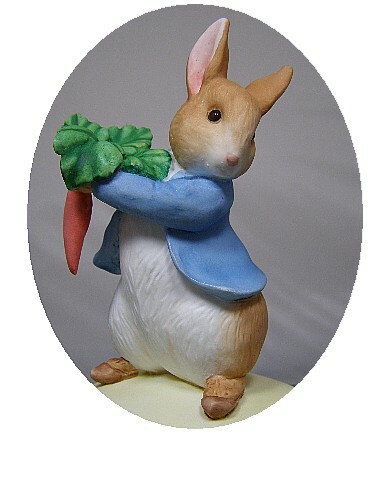 This is a Peter Rabbit musical figurine fitted with a clockwork music box movement. 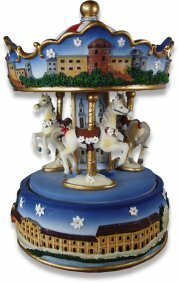 The clockwork movement is wound from the underside of the figurine. 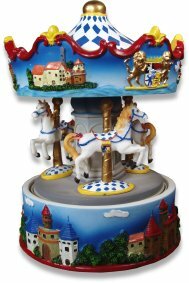 Tune : English Country Garden.